Reduce Postage and Labour Costs! In today's competitive economy, organizations are searching for ways to eliminate unneeded costs. If you are mailing within Canada you may qualify for Canada Post incentive postage rates with savings of up to 55% over First Class Rates! 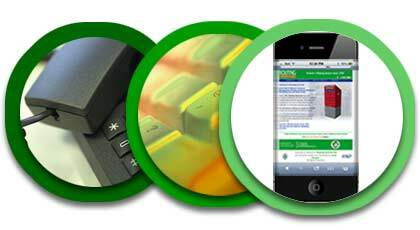 We offer a complete computer and direct mail service that can handle your entire direct mail campaign at a cost that will save your firm or organization both time and money! Whether it's Addressed Admail, Publication mail, Lettermail, package distribution, or door-to-door flyer delivery, we are the answer to your mailing needs. A well planned and targeted Direct Mail campaign can achieve tremendous marketing success for your firm or organization. You can concentrate on your core business while leaving economical mail distribution to the professionals. 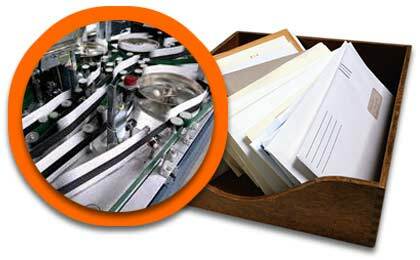 Since 1956, we have helped hundreds of companies large and small reduce their postage and postal related labour costs. We want to do the same for your firm or organization! Start saving today by calling our office at 416-293-6664 or e-mail us at service@torontomailingsource.com for a free mailing quotation. If you are using another Direct Mail service you will find our prices very competitive and our service exceptional. The key to our success for over half a century has been our dedication to detail and customer service.